For Americans, Europeans and international students alike, studying abroad is a highlight of students’ academic careers. Though there are countless cities in the world to choose from, Barcelona is one with a reliable reputation for providing an ideal study abroad experience. If you’re not sold, here are 10 reasons why you should definitely choose the Catalan capital for your study abroad journey! Few European cities can provide the cultural diversity you’ll find here in Barcelona. It’s without a doubt that you’ll come across numerous visitors and residents of a wide range of nationalities during your stay. This city is a very youth-friendly place to live, so you’re sure to meet lots of students along the way as well. One of Barcelona’s best features is it breeds the opportunity to broaden your global perspective and expand your social network! Barcelona is home to nine universities that are known for their academic excellence, ideal locations and visions of the future. They offer six fields of study: technology, science, health sciences, social sciences, sport management and humanities. What’s more, there are also many internationally renowned business schools, such as the EAE, IESE and ESADE. If you come to Barcelona, you should definitely try to take classes at one of their renowned universities. And if you are not able to speak Spanish or Catalan, many courses are available in English too. No wonder the Catalan Capital has been a university city for over 500 years! Barcelona has some of the most unique and inspiring architecture and superb cultural attractions in the world; several are even UNESCO listed. It’s unlikely that you’ll get bored when studying abroad in Barcelona. 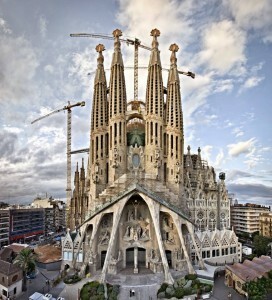 Some top places you can’t miss are Gaudí’s Casa Batlló, La Pedrera, La Sagrada Familia and Park Güell. Tip: For a beautiful view over the city we advise you to head up Montjuïc hill or the Bunkers del Carmel for the best panoramic views over the city! With all its hustle and bustle, Barcelona is a very vibrant city. Every new barrio you discover, you’ll gain a different impression of the city. From picturesque streets and flamenco dancing to colorful festivals and amazing parties, Barcelona has something in store for every student. It’s rare to find a student that doesn’t look forward to the weekend. It just so happens that Barcelona is one the best party destinations in Europe! Spain is an important economic entity in the European Union. It’s rated the 5th most important economy of the EU and 12th of the world. Last year, Spain had the fastest growing economy of the EU. Spain’s 3.2% growth rate is exactly double the average in the EU. Some structural reformations have contributed to the economic growth in recent years, including the reformation of the labor market. And for any Americans visiting Spain, the exchange rate is better than it’s been for years! What’s a better place to learn and practice Spanish than Spain itself? Learning a new language opens a lot of doors in both the business world and in your personal life. 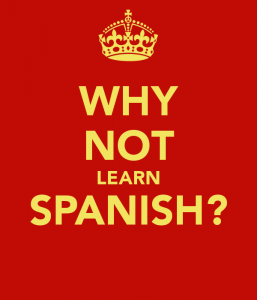 Spanish is the second most spoken language in the world, right behind Chinese. The fun part about studying Spanish in Barcelona is that you can practice right outside your classroom! You could also give Barcelona’s first language of Catalan a try, too. You’ll find that the locals really appreciate it! Bordering the Mediterranean, Barcelona’s climate is ideal. Temperatures get as high as about 35 degrees in summer and as low as 0 degrees Celsius in Winter. And better yet, rain isn’t all too common in Barcelona, so leave your rain boots at home! Not only is Barcelona a great destination for its history and sights, but it’s also a place ideal for those on a budget. As a student in Barcelona, there are various resources you can take advantage of that will save you time and money, and one thing you don’t have to worry about spending too much on is the public transport. Barcelona is a huge city, but the modern, comprehensive and efficient public transport network allows you to get anywhere within the city in no time. 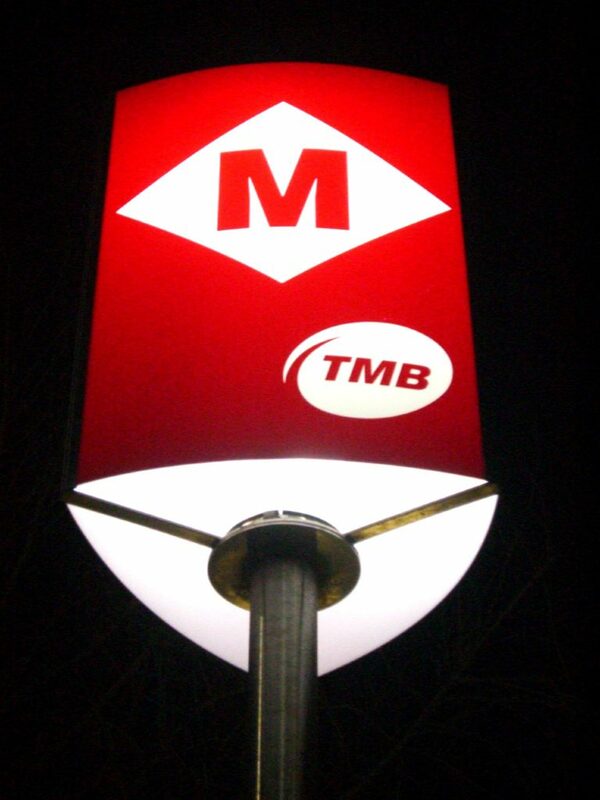 The metro, buses and trams run frequently until late at night. As a student, you can buy a 105€ ‘T-Jove card’, with which gives you unlimited travel by metro, bus and tram for a duration of three months. With the money you’re saving on public transportation, you don’t have to skimp on memorabilia to take home! 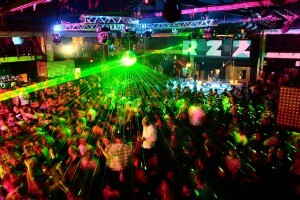 Barcelona is very easily accessible from other cities and countries you may want to visit. With flights heading to almost any neighboring city you can think of, it’s easy to take a weekend getaway to a city you’ve always wanted to visit. The airport is conveniently located only half an hour from the city. To get there, it’s advised to take one of Barcelona’s Aerobuses. This express bus system runs every 5-10 minutes to and from the airport on a fixed timetable. At only 5,90€ for a one-way ticket and 10,20€ for a round trip, this is by far the cheapest and most convenient way of traveling to and from the airport. When studying in Barcelona, don’t hesitate to visit other countries (or other cities in Spain) as well. Keep an eye on the flight ticket prices, they can get really cheap! Barcelona-Sants Estació is the main railway station in Barcelona. 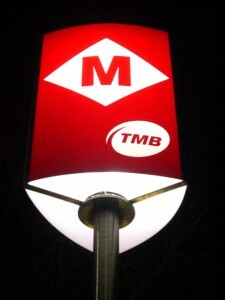 It provides rail services in Barcelona, the whole of Spain and even to France. The Barcelona Sants station is easily reachable from all parts from Barcelona via the metro’s green line (L3) or blue line (L5). 10. 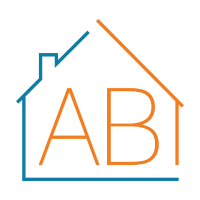 Renting an apartment is easy through AB! One of the most important things, if not the most important thing when studying abroad, is to have a place where you feel at home right away. It’s crucial to have a place where you feel comfortable and can relax for a while (especially when you have class all day!). By choosing to rent an apartment through AB Apartment Barcelona, you’re in safe hands. They hundreds of apartments to choose from, not to mention a professional staff of multilingual experts that will help you right away with any problems. They have one office open 24 hours a day, 7 days a week, 365 days a year, and are experienced in student rentals. Hopefully this list has helped you solidify your decision to study in Barcelona. Take a look at our essential student guide, which may make your stay a little bit easier (and cheaper!). It covers top student tips and some other information you may not find in the guidebooks.